The first quarter of 2018 has taken off with a bang. With more than $25M in pending transaction and 35 properties under contract between Mt. 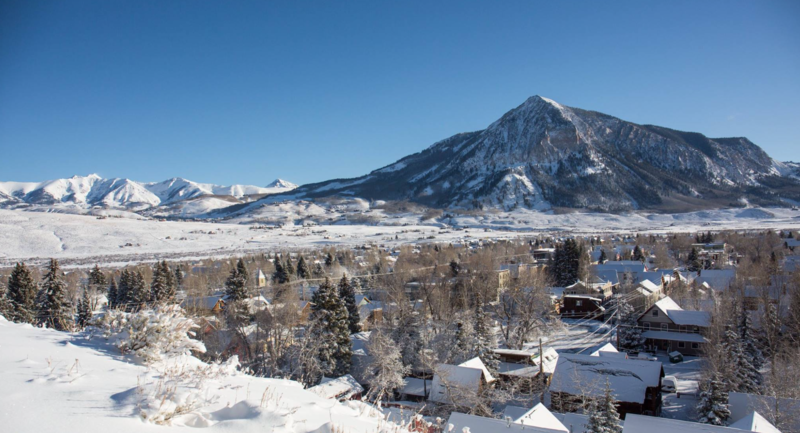 Crested Butte, Red Mountain Ranch, Town and Crested Butte South, surges in buyer aggression continues. Since January 1, 2018, 30 properties have sold with a total sales volume of $17M+ ranging across the board in property type; The most affordable was a Grand Lodge studio which closed above asking at $68,000, and the high end was a new construction home with guest house in Downtown Crested Buttefor $2,090,000 which was unfurnished. There are less than 95 single family homes currently for sale in the Upper Valley with a median list price of $1.48M, and a complete range from $640,000 – $10M. There are 40 condos for sale on Mt. Crested Butte, and another 13 condos under contract including two new construction duplexes in the Pitchfork subdivision. Although listed between $458 and $486/sq. ft., these duplexes enjoy a shared party wall agreement within the Pitchfork subdivision allowing association dues of only $60/monthly (like single family residences), and unlike the majority of condos/townhomes/duplexes in the Crested Butte areas. Typically, HOA dues range from $200 – $800/monthly. Condos available on Mt. Crested Butte are selling at a premium with fewer days on market than first quarter of 2017. Arguably, the most impressive and finest home in Downtown Crested Butte is now offered for sale by owner at $5.9M. This is both the highest asking price to date, and will also be the highest price fetched for a home in the Town of Crested Butte. The home sale includes a vacant lot beside the exiting home which can be sold for upwards of $1.2M given recent lot sales in the Town of Crested Butte. Click here to view exterior and interior photos of 518 9th Avenue. Vacant lots sales have increased 69% from first quarter of 2017 to first quarter of 2018 with an increase of median sales price of $150,000 in 2017 to a median sales price of $243,750 in 2018. We are particularly seeing a surge of activity in vacant lots in Crested Butte South due to the affordability of parcels in this area. There are currently 35 lots for sale in CB South ranging between $52,000 – $199,000. Additionally, five lots are under contract with a 0.79 acre lot pending at a premium of $225,000! General contractors are booked-out well over one year to date (some more) due to the demand and increase of new construction in the valley. Aperture, premiere homesites on the Slate River, are now available. 2 of the 23 homesites are under contract. Much progress is underway with these incredible offerings. Watch the drone video here. If you are in the Crested Butte area, please join us at the Bluebird office this afternoon, March 14th, from 4:00pm – 7:00pm for cocktails and libations to celebrate and learn more about the Aperture Development. We are excited to share this with you. For questions about specific areas, subdivisions, properties, and opportunities, please contact me directly for a more comprehensive discussion about the Crested Butte real estate market. Our business thrives on referrals. If you know of anyone that we can assist, please let us know. 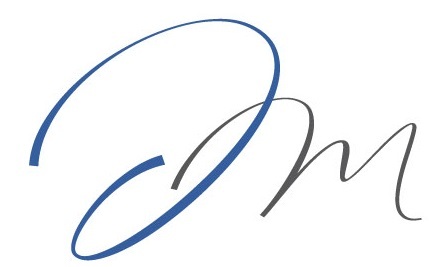 We are happy to help with their real estate and investing needs. ** Property statistics cover the following locations in the Upper Valley: Town of Crested Butte, Mt. Crested Butte, Skyland, Riverland, Riverbend, Meridian Lake, Crested Butte South, Red Mountain Ranch, Star Mountain Ranch, all subdivisions between these locations not listed.